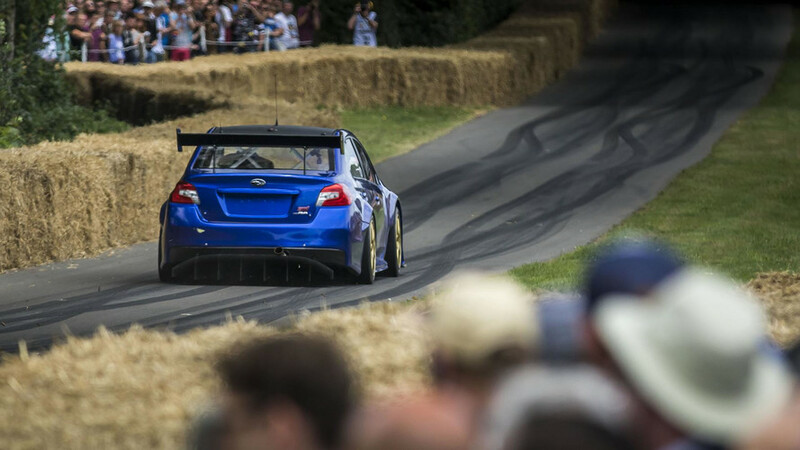 There’s a truly special feeling that hits me as I’m staged at the bottom of the Goodwood hill. Bales of hay line the side of the course, massive trees overhead provide cool shade. It’s idyllic, really, and a reminder that this pristine stretch of pavement wasn’t originally designed to be a road circuit. I’m honored to be here. 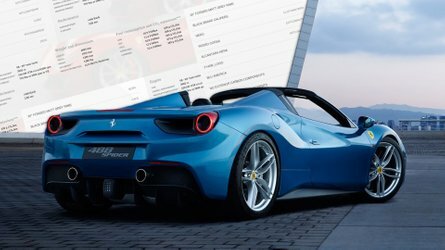 Anyone can pay 25 euros to run the Nürburgring Nordschleife most days of the year. But to be invited up Lord March’s personal driveway is another level of privilege altogether. 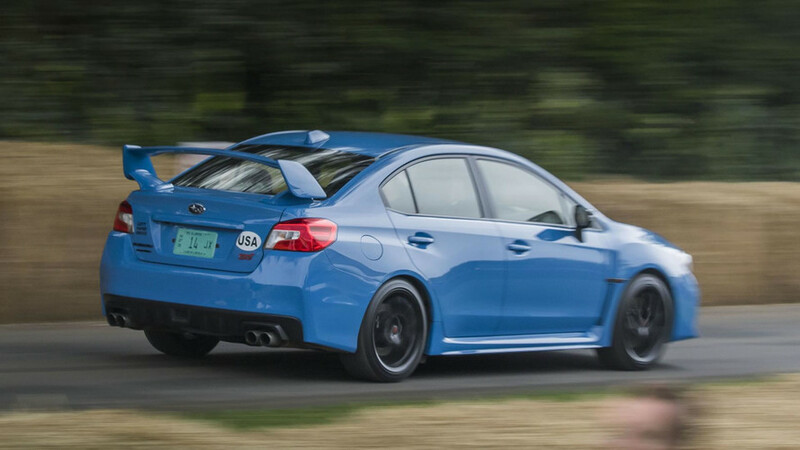 Especially in something as crass as a bright blue Subaru with a giant rear wing. The track marshals step back and wave me on, and I’m off. Hard on the throttle, barreling down the straightaway, quickly dispatching first, second, and third gears. The first corner is narrow and not cambered, with exactly no runoff, and it’s a lot slower than you think. (Just ask that poor Chevy SS race car, though of course, being a NASCAR competitor, it was never intended to turn right.) My co-driver and I laugh as I scrub off speed with urgency here, and we both run the rest of the hillclimb with a bit more trepidation. 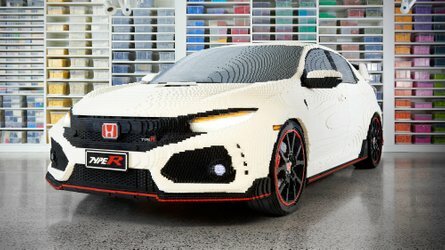 Let’s call it parade lap con brio. With each narrow passage of pavement or too-close encounter with a brick wall, I admire the absolute cojones of the folks who run this course at full tilt. The 1.16-mile climb is full of blind turns, not to mention sudden transitions from areas of bright sunlight to dark shade. 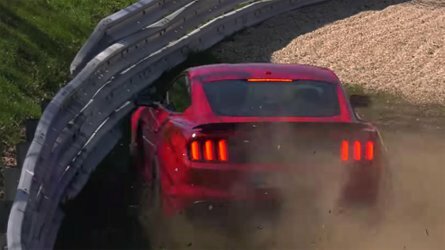 With each narrow passage of pavement or too-close encounter with a brick wall, I admire the absolute cojones of the folks who run this course at full tilt in supercars, race cars, and 100-year-old, flame-throwing, 28.5-liter beasts. 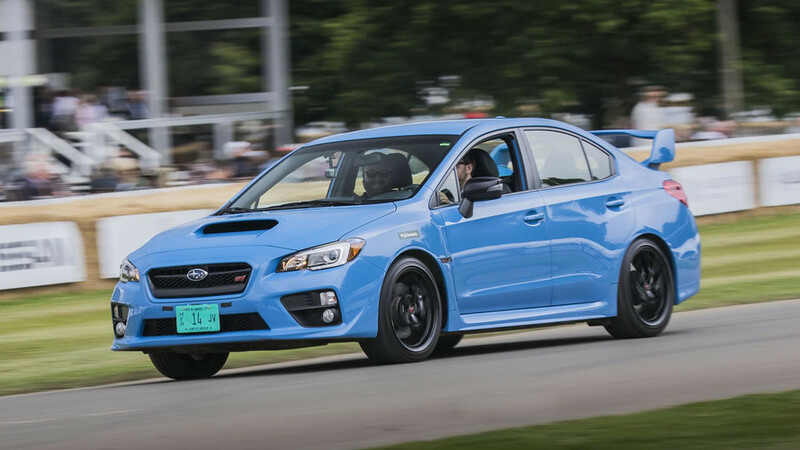 My 305-horsepower Hyper Blue Subaru WRX STI feels milquetoast by comparison. But I love this car, and any chance to run it up a hill with gusto is a rewarding experience. 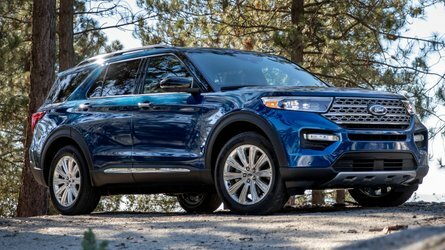 The turbocharged engine packs a wallop, with a broad enough range of power that I can leave it in third gear for the majority of my climb. 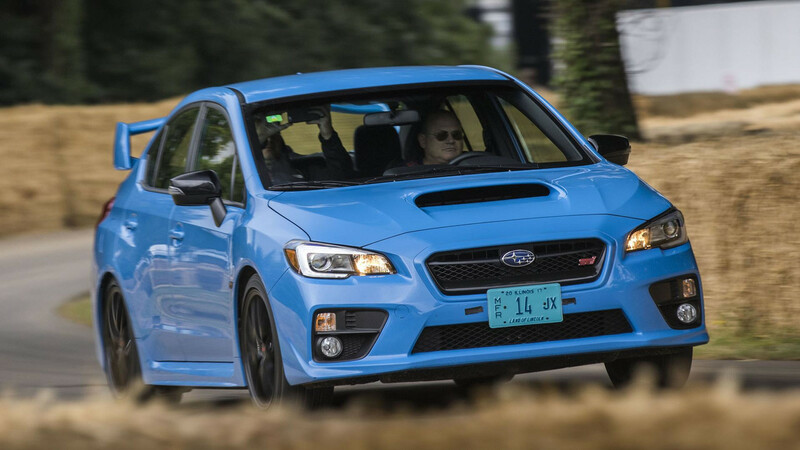 All-wheel drive keeps things copacetic on the slightly damp pavement following a light summer shower, and the predictable dynamics of the STI are so incredibly familiar at this point, I can focus on plotting a semi-accurate line between the winding curves. 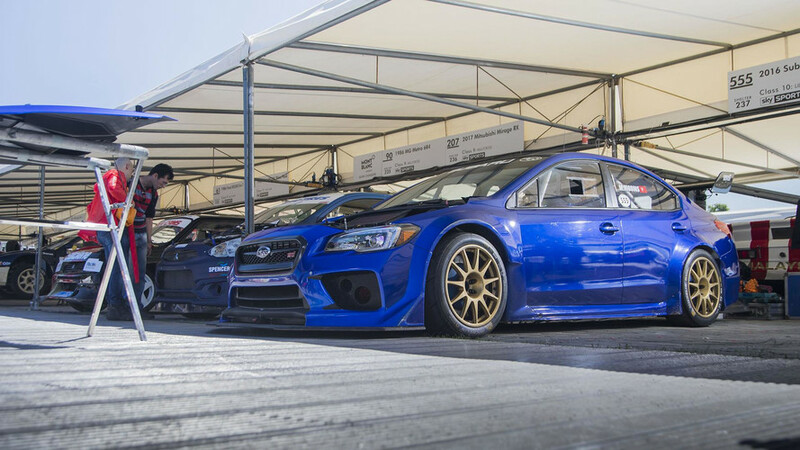 This STI surely isn’t the fanciest car to grace Lord March’s entryway, but it is the only one with Illinois plates, and damn if it isn’t one of the most fun. Of course, Subaru didn’t just bring me here to make quick-ish work of the hill in an old STI. 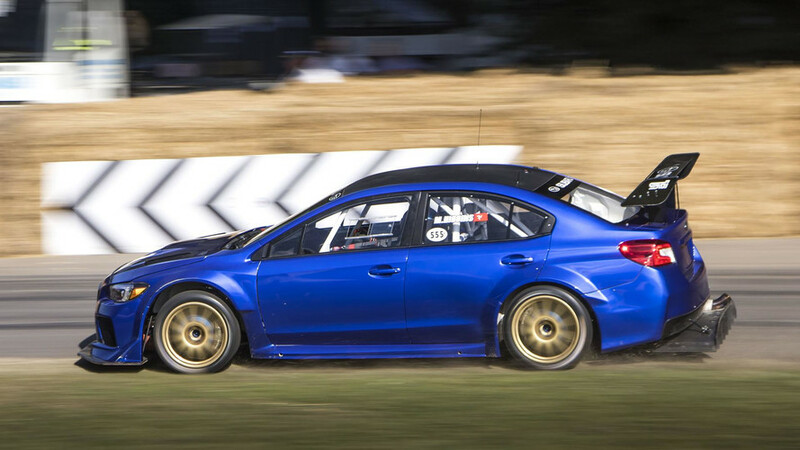 The main event happens later in the weekend, when pro driver Mark Higgins competes in the official Goodwood Hillclimb timed runs. 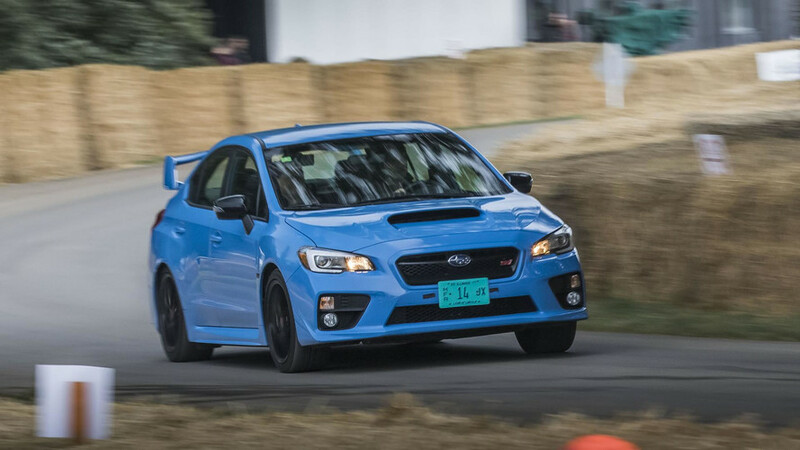 But while my run happens in a roadgoing STI, Higgins’ run takes place in the Type RA racer that I got to know very, very well on a soaking wet day at the Nürburgring in May. 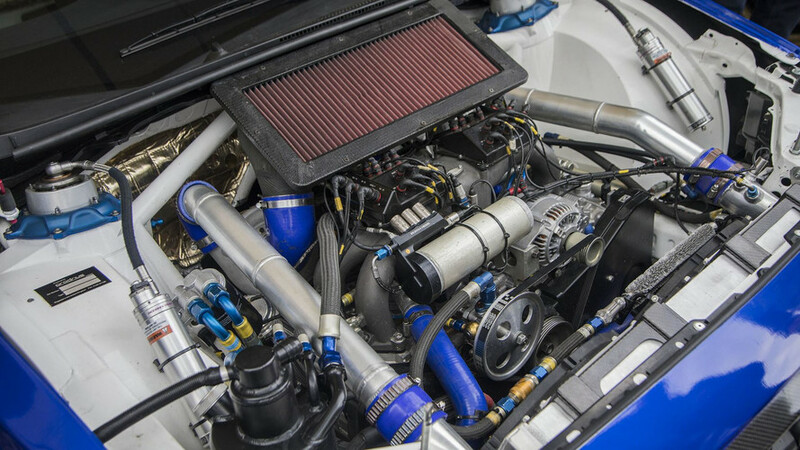 The Prodrive-built impresario puts some 600 hp to the ground via all-wheel drive, and it’s designed to do one thing: beat the clock. 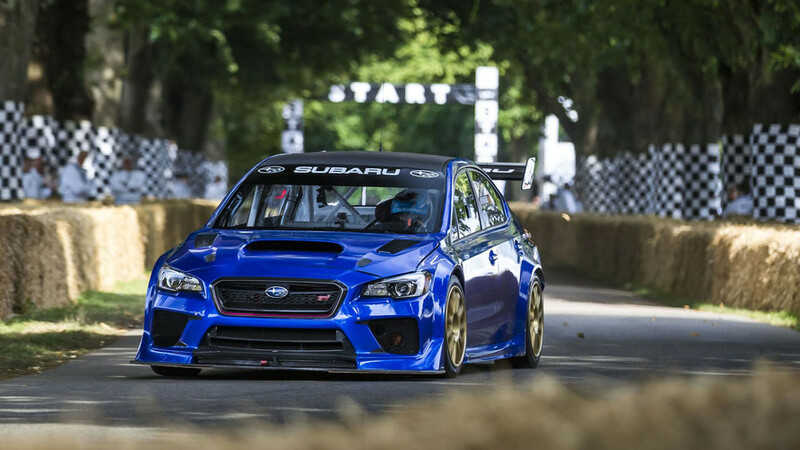 Only at Goodwood can a race-prepped Subaru hold its own with a Le Mans-winning Jag and a freaking IndyCar. Mark Higgins is a super nice guy. 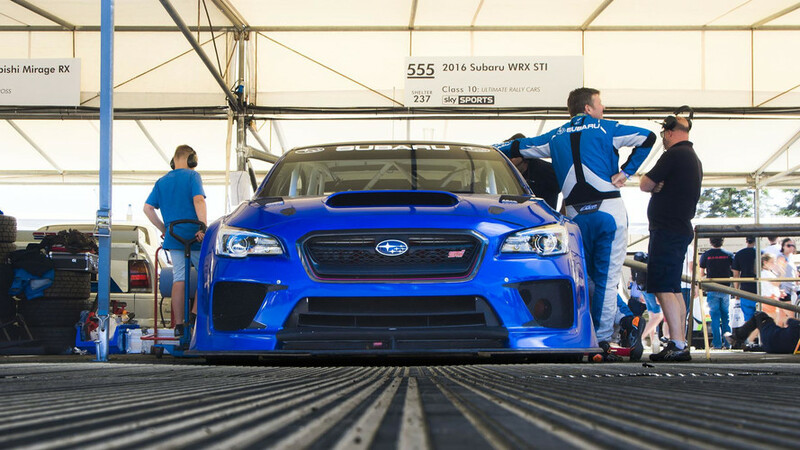 He comes from a family of racers, and is no stranger to Subaru, or its fans. He set a lap record at the Isle of Man last year, and just a few months ago, my buddy Seyth Miersma watched him slam a car down an Olympic bobsled run. (Again, cojones.) Higgins is the kind of guy you’d love to sit and have a beer with. Incredibly personable, and in between runs up and down the Goodwood hill, he happily hobnobs with us seafood-and-champagne-stuffed journalist types. He’s also a hell of a driver. 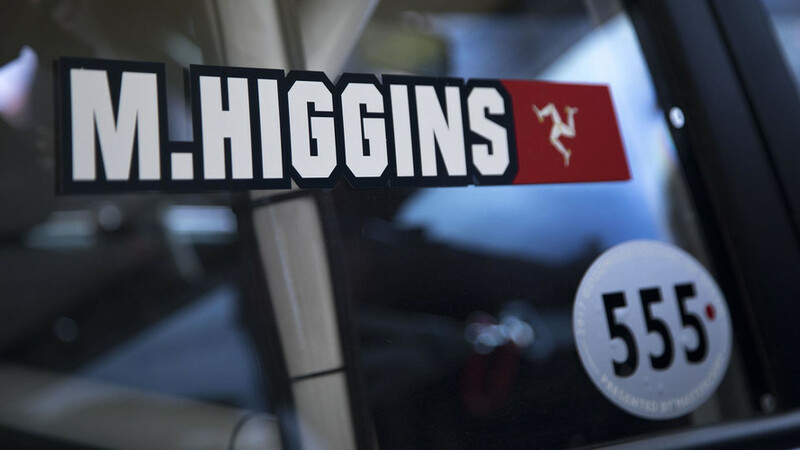 On Friday’s practice day, Higgins is the quickest car up the hill, and during qualifying the next day, he’s neck-and-neck with a Le Mans-winning Jaguar prototype. As for the actual hillclimb on Sunday afternoon, Higgins’ 48.25-second run time doesn’t win him the gold, but it’s still a damn impressive third-place finish. 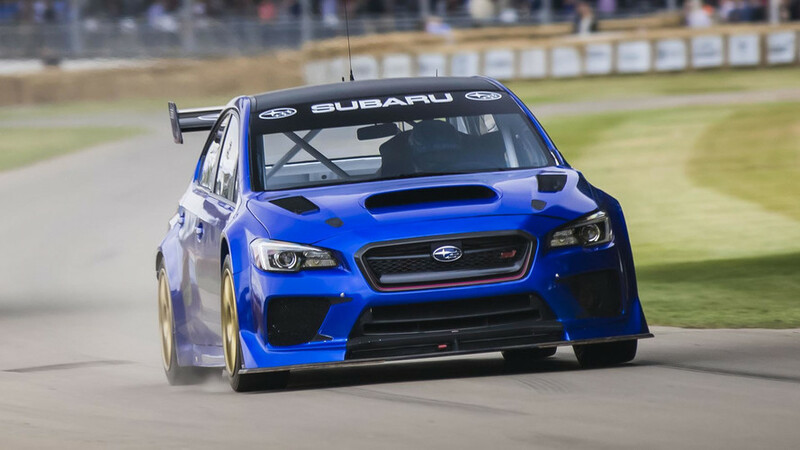 Only at Goodwood can a race-prepped Subaru hold its own with a Le Mans-winning Jag and a freaking IndyCar. 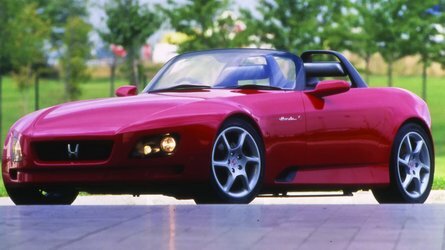 No other production-based car from another automaker could even come close. 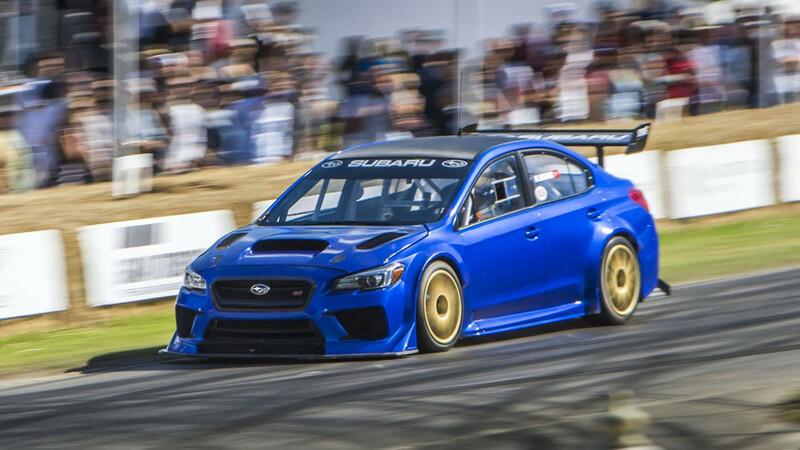 This won’t be the last time you hear about that Prodrive Type RA car. 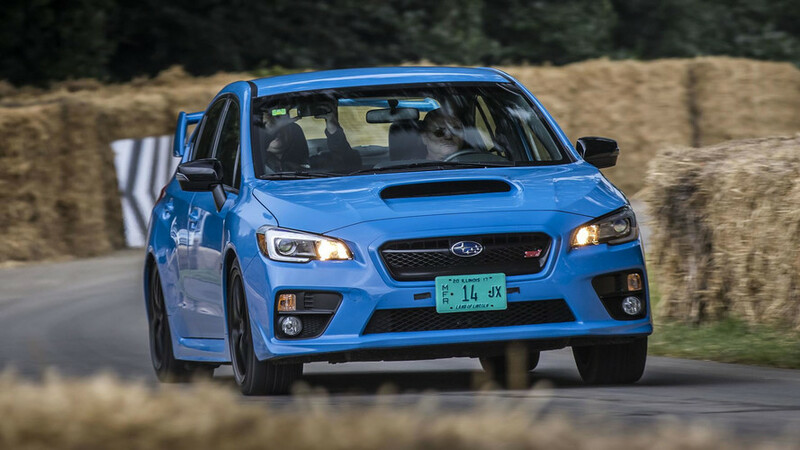 It’s set to return to the Nurburgring later this month for a proper record attempt, and real people will soon get to own this badge via the WRX STI Type RA production car that features chassis enhancements, carbon fiber bits, and wholly-unnecessary-on-the-street wing. 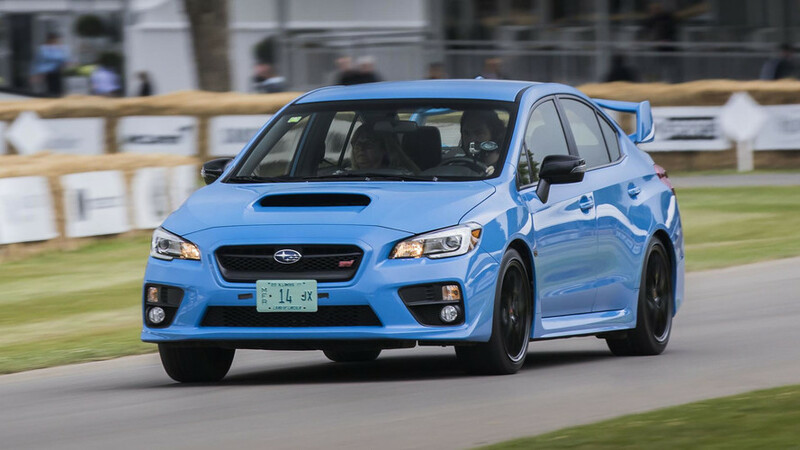 It’s amazing to think about: That 600-hp Type RA race car started life as the very WRX STI I’m driving up the Goodwood hill. My stock car can’t pull off anything close to Higgins’ 48-second run, whether driven by amateur or pro. But I’m still stoked to have the experience. 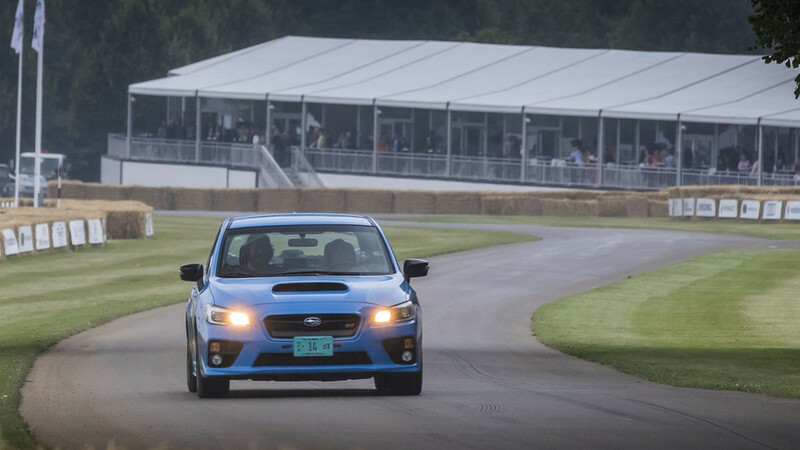 More than just running up the Goodwood hill, sharing this historic stage with a car capable of impressive feats of motoring is a huge honor in its own right.